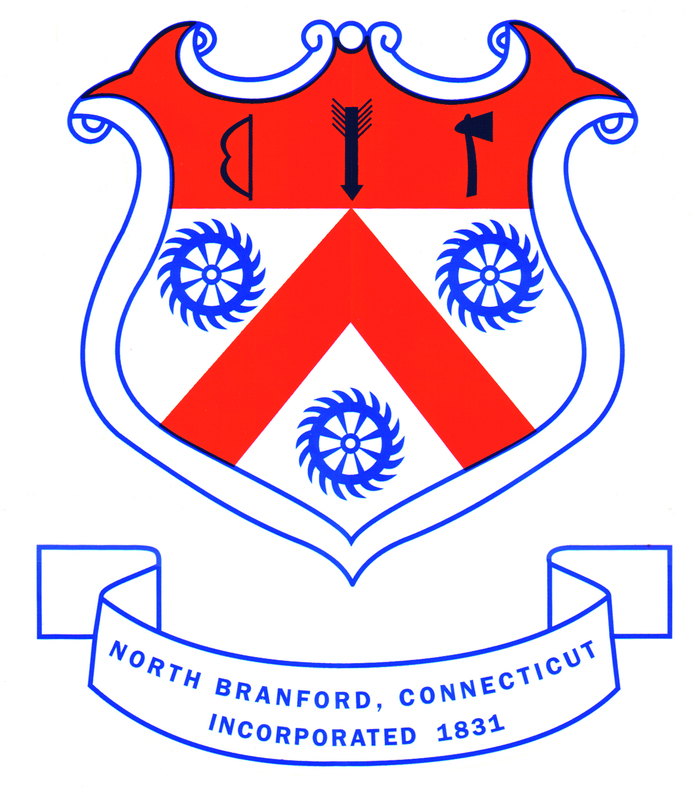 The most accurate North Branford town map available online. Much of the town's acreage is dominated by Totoket Mountain, part of the Metacomet Ridge, a mountainous trap rock ridgeline that stretches from Long Island Sound almost to the Vermont border. The north side of Saltonstall Mountain is also located in North Branford. Totoket Mountain contains Lake Gaillard, a reservoir managed by the South Central Connecticut Regional Water Authority (SCCRWA). The SCCRWA maintains a network of hiking trails on Totoket Mountain in the Big Gulph area of Northford.